WACKEN is not just a festival. It is a community and history. 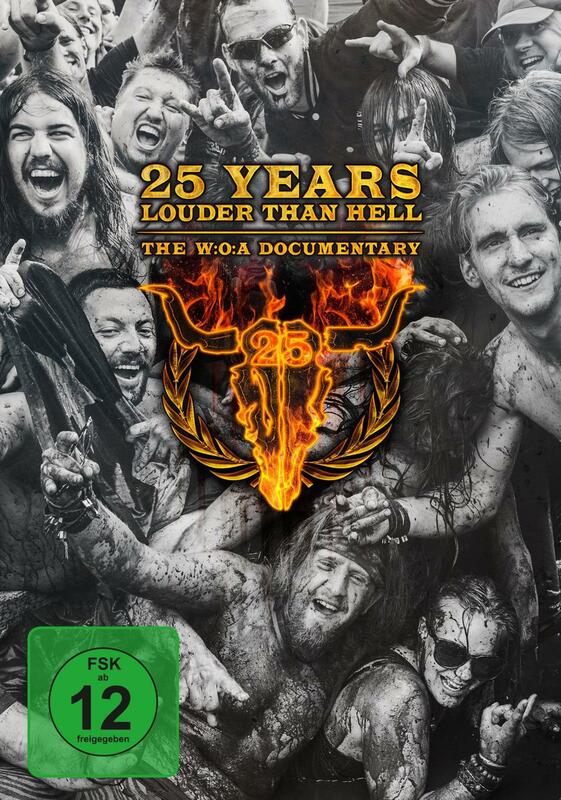 The full 25 Years documentary on BluRay.